They will be joining us to discuss their books and answer questions. This event is free to attend and all are welcome! 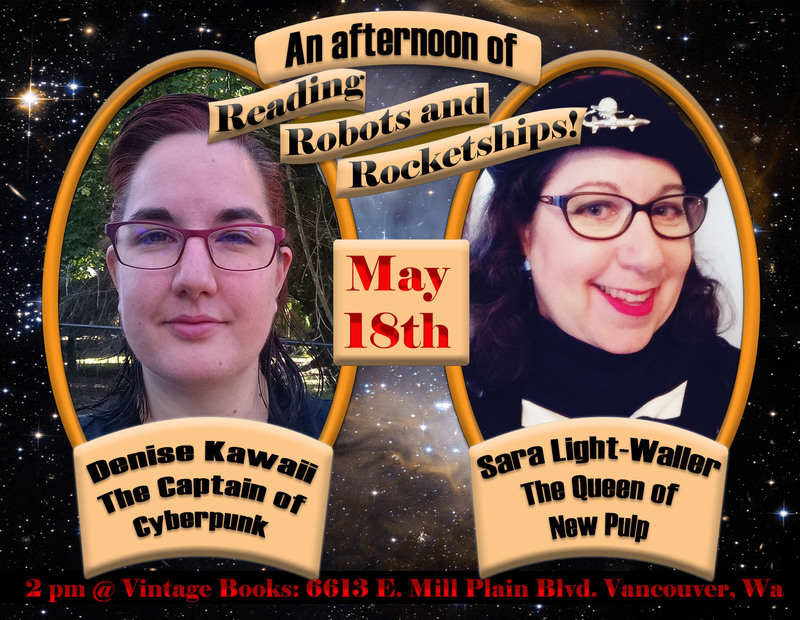 Come prepared to browse the shelves for your favorite books, chat with The Queen of New Pulp and The Captain of Cyberpunk, and get your copies of Division and Anchor signed by the authors!